Maintaining attendance records is a requirement of every business, it is necessary to check when employees arrive for work and when do they leave. The pay roll of the staff is also dependent on this record and hence it has to be maintained on a regular basis without any sort of tampering. Maintaining registers and manually writing when each and every employee arrived and left is not only time consuming but also has too many loopholes. It can be easily manipulated according to anyone’s suitability which can create the problem of time theft and any mistakes while calculating working hours can be bad for the business. 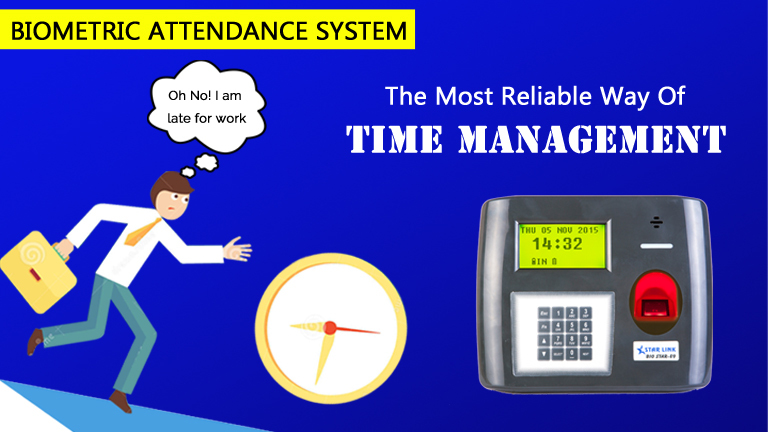 With market flooding with attendance management solutions that are steadily replacing the old methods of keeping track on attendance, there is no reason why you should not go for biometric attendance system. Being the most secure attendance management systems on the market, they help you keep a check on the working hours of all employees and eliminate the possibility of buddy punching. It is important to keep up with the competitive market and no business can afford to lose hours every month calculating the hours worked manually. Also manual calculation means a huge risk of making mistakes and is by no means cost efficient or time efficient. Biometric attendance systems such as Bio-Track are very easy to use and are extremely reliable and versatile. They cannot be forged or fooled as the employee has to be physically present at work to punch in. The employees have to log in everyday with just a touch of a finger and managers can acquire the attendance report just as effortlessly. It is advisable that you purchase good quality products if you wish to install biometric attendance system at your office or any other premises to monitor the work staff. You can check out Star Link who is a leading manufacturer of highly advanced biometric attendance System and are a trusted and established name.